In an industry where there’s growing frustration and hopelessness, Karen Amspacher believes in the future of fishing. 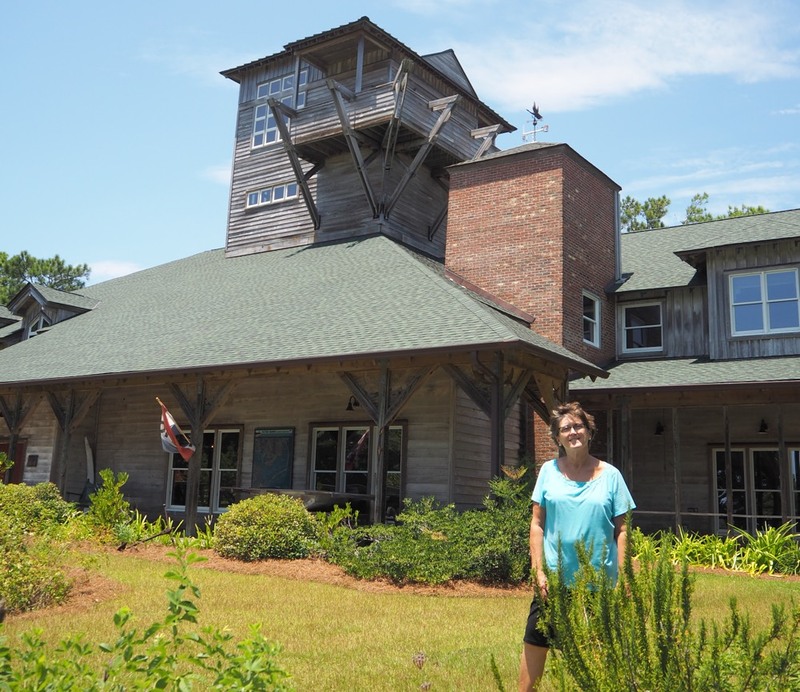 Born on Harkers Island, Karen is now the Director of the Core Sound Waterfowl Museum and Heritage Center located on the edge of the island. The museum was founded 25 years ago with the mission to educate locals and visitors about the evolving histories of the communities Down East. 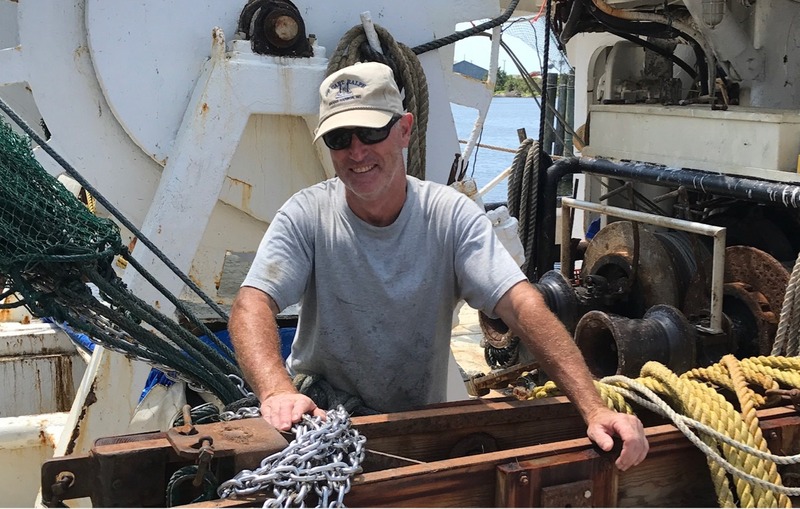 Karen believes that although seafood has been late to the local foods movement, the North Carolina coast offers an untapped source. 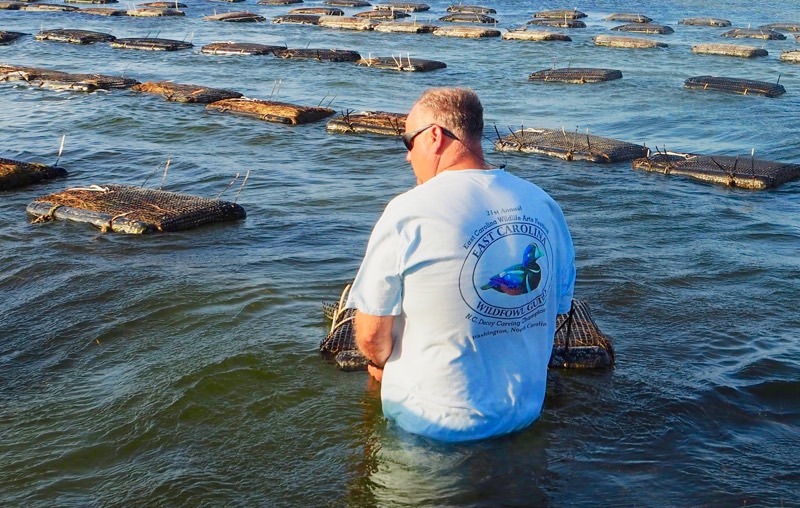 Seafood is a really important part of the local foods story in this state. 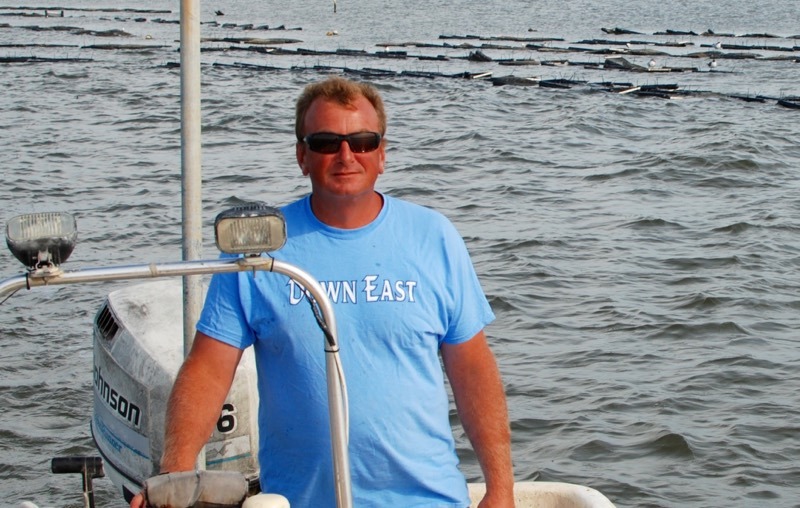 Just as consumers have gotten to know their farmers, Karen wants to tell the story of fishermen. 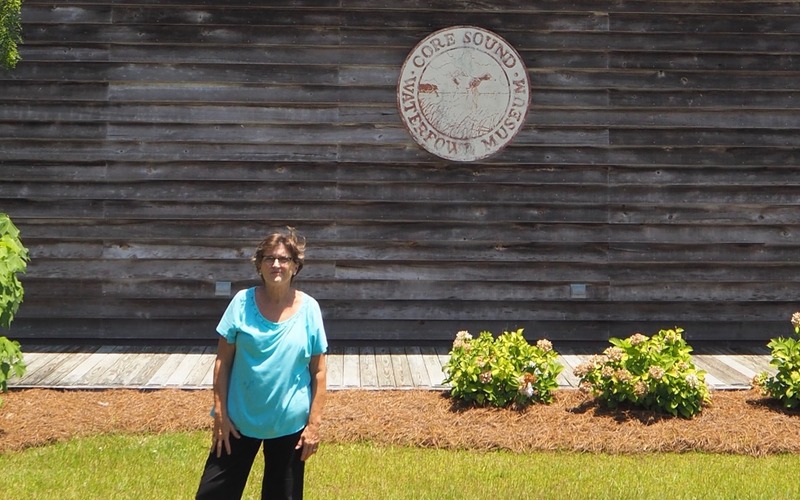 The Core Sound Museum is currently closed as they repair damage caused by Hurricane Florence. You can donate to their recovery efforts here.